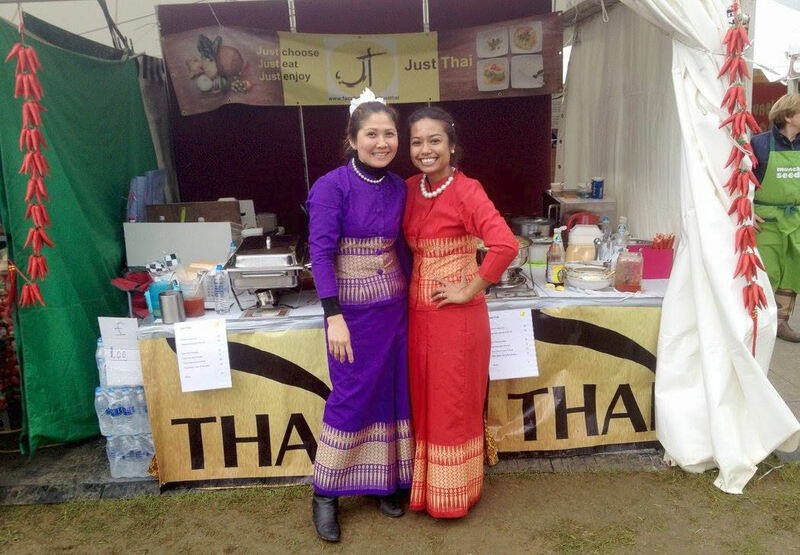 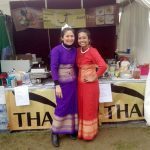 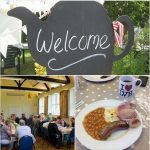 The Linton Festival 2018 Menu! 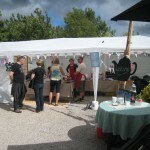 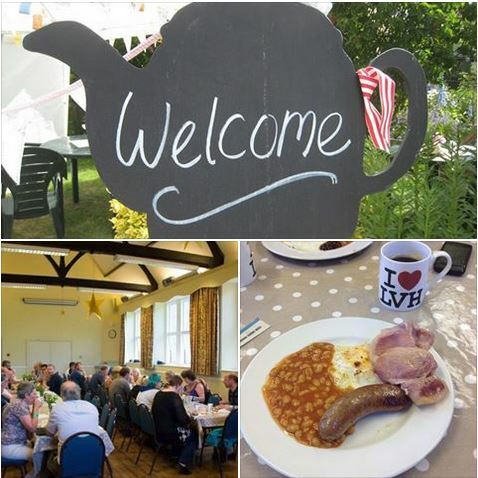 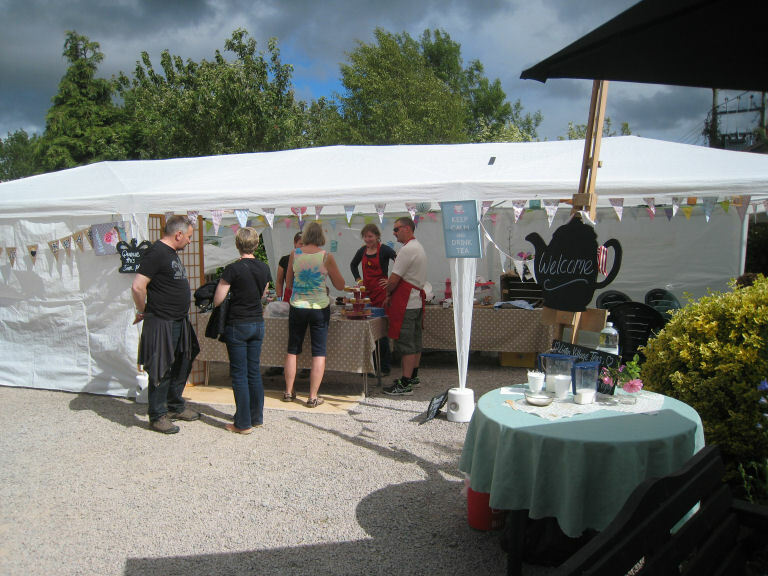 There will also be teas, coffees, sandwiches and cakes available, supplied by the Village Hall Team. 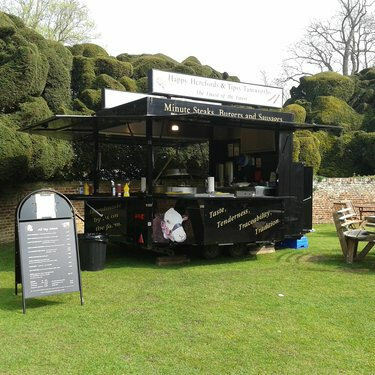 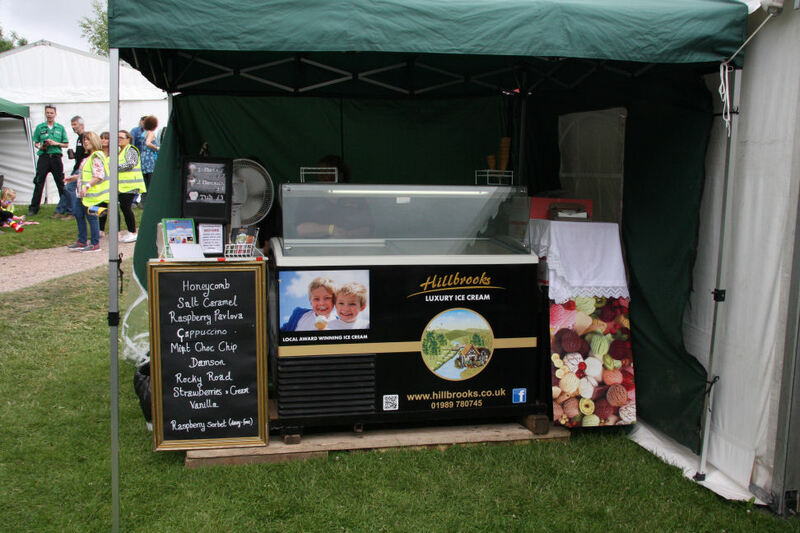 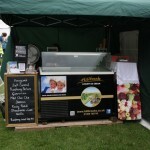 We will also have ice cream supplied by Hillbrooks Luxury Ice Cream!